Mehmet Murat İldan was born in Elazığ in 1965. 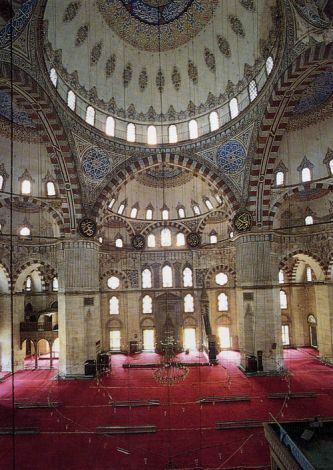 Due to his father′s occupation, he continued his studies in Ankara. In 1982 he finished Yenişehir high school as valedictorian. He spent one year in the English Preparatory School in Ankara at the Middle East Technical University. Then he entered the Department of Electronics in the same University and graduated with a certificate of Honor in 1988. In the same year, İldan received a Turkish Government Scholarship for Master and Ph.D. degrees in European Union Economics. In 1989 he spent 8 months in an Intensive French Course at "Centre Audio-Visuel de Langues Modernes" (CAVILAM) in Vichy, in France. In 1990 he studied Money-Finance and Banking at the University of Louis-Pasteur in Strasbourg. İldan received his master’s degree (1991) and doctoral degree (1997) from the University of Essex. His literary career started in 1993 with a poetry book called "Bright Candles"; it was written in English in England and published in Turkey in 1995. In 1997, a poem from this book was published in the Georgian Blue Poetry Anthology. Between 1993 and 1998 İldan wrote some political articles in the Turkish newspaper Hürriyet-abroad. Since 2000, he has written plays. He has published 7 plays and 25 stories. His novels "Antiquary Arago′s Diary," "Roses Underneath Paris", “The First Sorrows of Young Werther” and his story book "Lovers of Samos Island" have also been published. Two of his plays, Galileo Galilei & Emmanuel Arago′s Diary, have been accepted to the Repertory of Turkish State National Theatre. His plays Eyes of Magic, Beggar′s Prophecy and Emmanuel Arago′s Diary have also been included in the repertoire of Istanbul City Theatre. 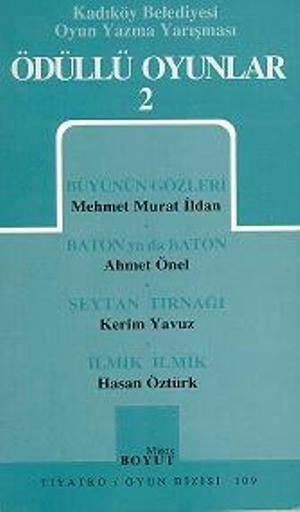 Six of his plays have been translated into English by Yurdanur Salman. His play Eyes of Magic was partly published in the "Absinthe - New European Writing" literary magazine in the USA. 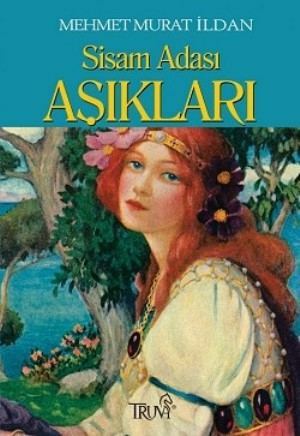 İldan is a member of "Playwrights Association" in Istanbul; "Turkish Authors Association (TAA)" in Ankara; "Professional Association of Owners of Scientific and Literary Works" in Istanbul; and "International P.E.N. -Turkish P.E.N. Association" in Istanbul. 2004, Istanbul Maltepe University Interuniversity Theatre Competition, "Best Scenario Award" (Eyes of Magic) (Performed by Mimi Comedy Players). 2005, AQT 2005 Vancouver Canada International Playwriting Competition, finalist, (Beggar’s Prophecy). His stories Noah′s Ark, Iron Bridge, Pursuit and Endless Race found praiseworthy and published in ZOKEV Ahmet Naim Çiladir National Story Competition. Ormanın Hayaletleri (Ghosts of Forest), play, 2000. Büyünün Gözleri (Eyes of Magic), play, 2000. Dilencinin Kehaneti (Beggar′s Prophecy), play, 2001. Mohandas Karamchand Gandhi, play, 2002. 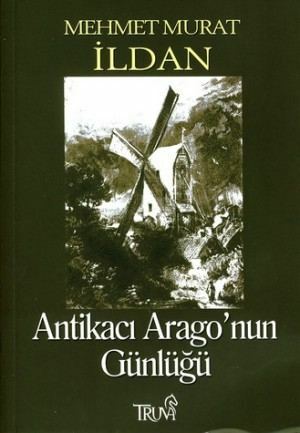 Antikacı Arago′nun Günlüğü (Antiquary Arago′s Diary), novel, 2005. 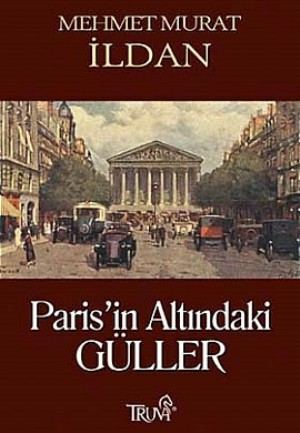 Paris′in Altındaki Güller (Roses Underneath Paris), novel, 2006. Sisam Adası Aşıkları (Lovers of Samos Island), story, 2006. 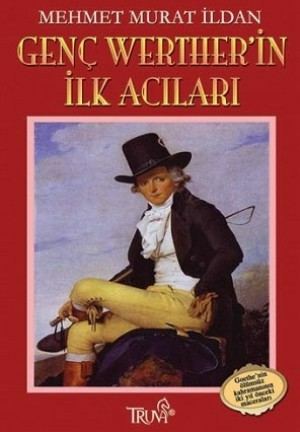 Genç Werther′in İlk Acıları (The First Sorrows of Young Werther), novel, 2007.